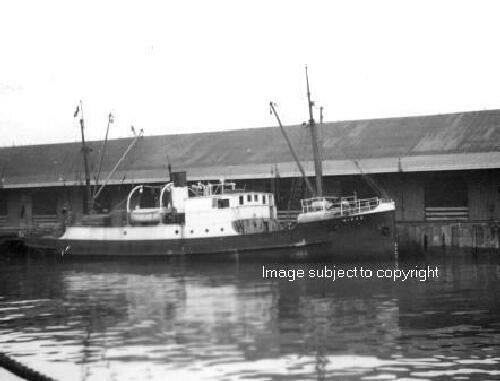 1909 built as a steamship for Anchor Shipping & Foundry Co. Ltd., Nelson. 1935 converted to motor ship. 1954 sold to Kiwi Shipping Co., Auckland. 1955 sold to Northern Steam Ship Company. 1956 sold to Burns Philp (New Hebrides) Ltd.